Pink & White Striped Paper Straws. 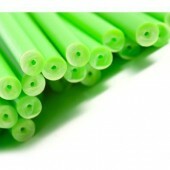 Very high quality food safe drinking straws. 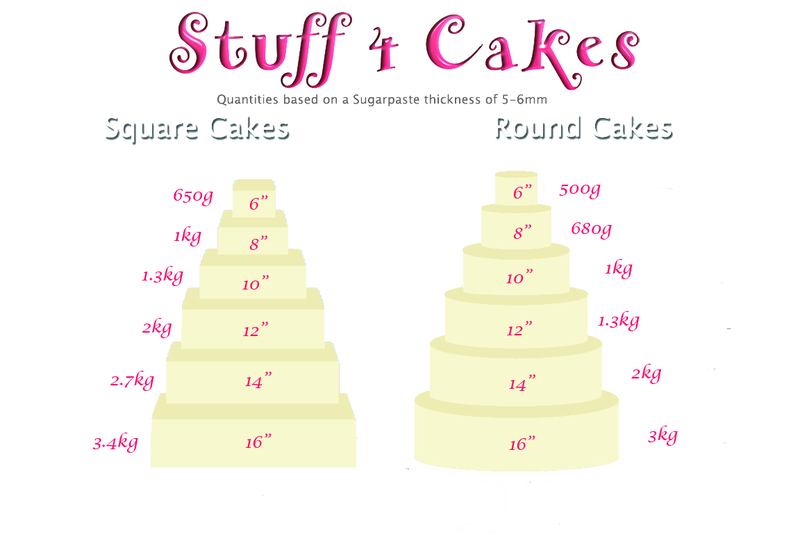 Ideal for cak.. 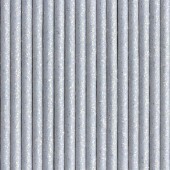 Pastel Blue & White Striped Paper Straws. 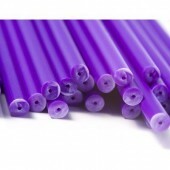 Very high quality food safe drinking straws. 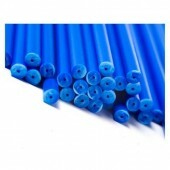 Ideal ..
Blue & White Paper Striped Straws Very high quality food safe drinking straws. 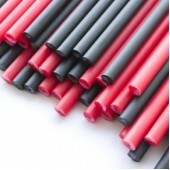 Ideal for cake..
Red & White Striped Paper Straws Very high quality food safe drinking straws. 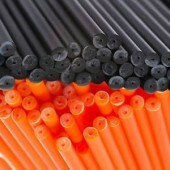 Ideal for cake ..
Black & White Striped Paper Straws Very high quality food safe drinking straws. Ideal f.. 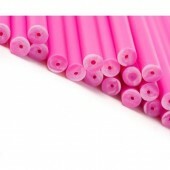 Pink Polka Dot Paper Straws Very high quality food safe drinking straws. Ideal for cake pop stick.. Pastel Blue & White Paper Polka Dot Straws. 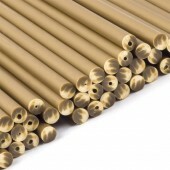 Very high quality food safe drinking straws. 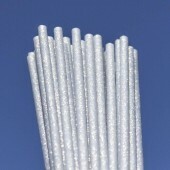 Idea..
Blue & White Polka Dot Paper Straws. 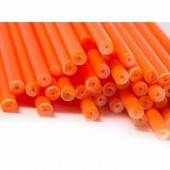 Very high quality food safe drinking straws. 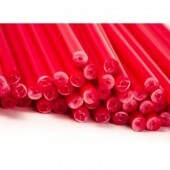 Ideal for c..
White Polka Dot On Red Paper Straws Very high quality food safe drinking straws. 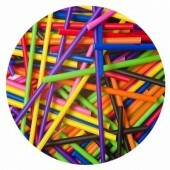 Ideal for ca..
Birthday Brights Rainbow Straws Add a splash of rainbow to your cocktail with these planet ..
Red & White Giant Straws Very high quality food safe drinking straws. 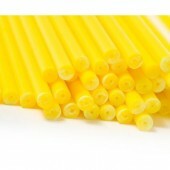 Also so pretty on..
6' x 4.5mm plastic Cake Pop sticks. Solid section plastic. 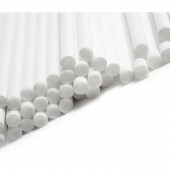 Manufactured from food grade pol..
6" x 4.5mm plastic Cake Pop sticks. 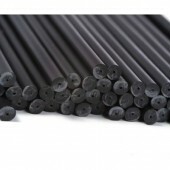 Solid section plastic Cake Pop sticks. Manufactured fro.. 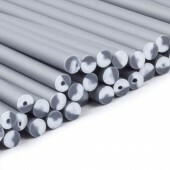 The sticks are silvery grey in colour with silver glitter throughout, they sparkle in the light. Gre.. Bow Tie Lolly Sticks Flat bow tie shape lolly sticks are ideal for a wide range of uses including..